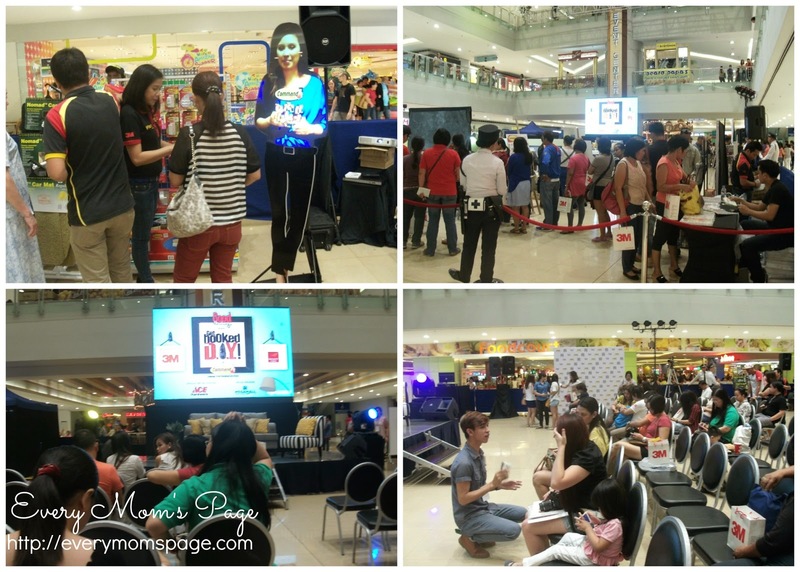 Last Sunday afternoon, I got the chance to attend the 'Get Hooked on D.I.Y' event held in SM Megamall Building A. I feel grateful to be one of the mommy bloggers who received an invite for the said event. 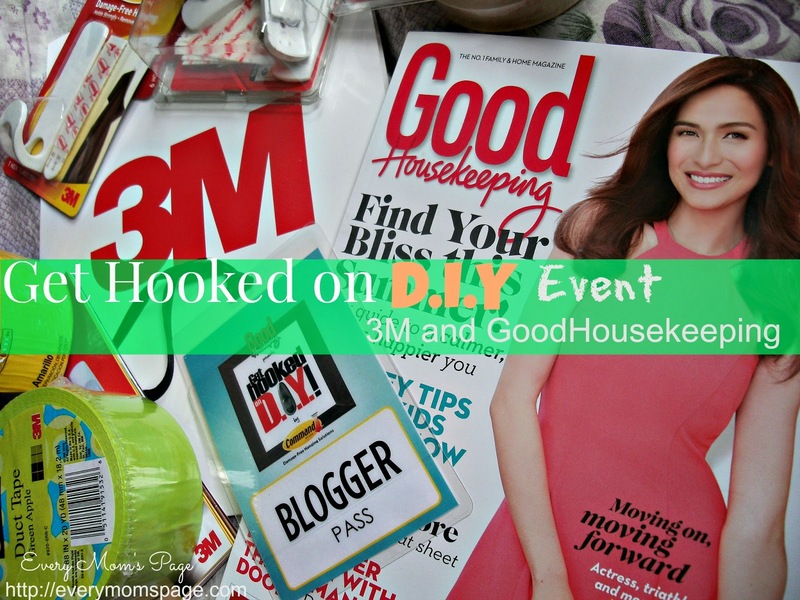 3M Philippines in partnership with Good Housekeeping Philippines, have invited space and design experts to educate participants with solutions to tackle current home space and design dilemmas. 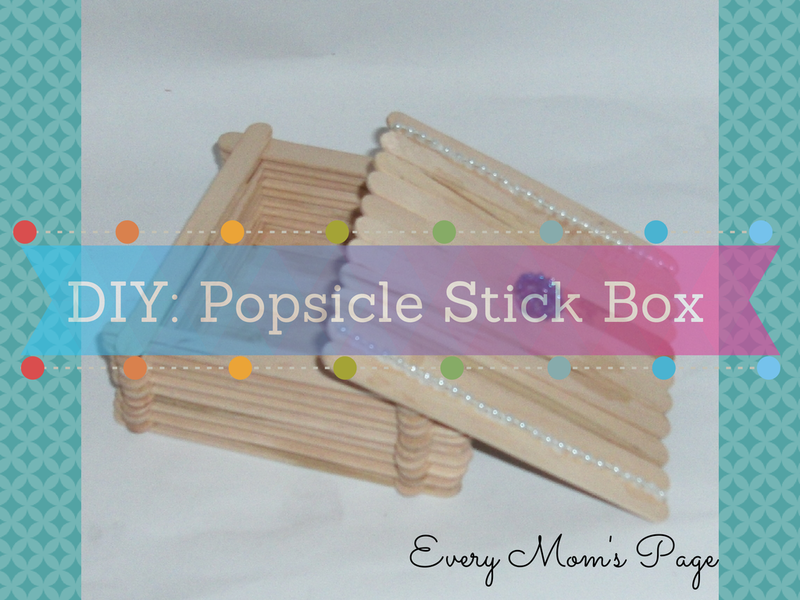 It is really the most exciting home improvement gathering for moms like me and even to those who are so concerned about home improvement and DIY topics. For 50 years now, 3M philippines captures the spark of new ideas and transforms them into thousands of ingenious products. The company's culture of creative collaboration inspires a never-ending stream of powerful technologies that moves life better. 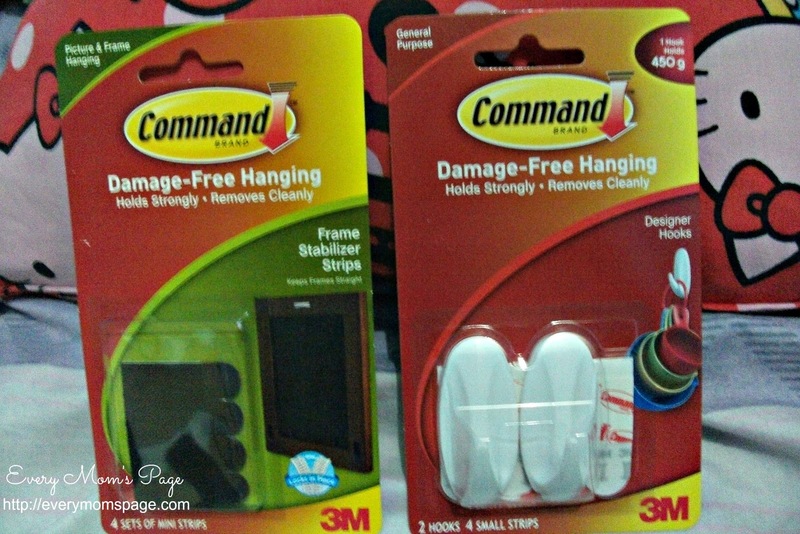 3M Philippines, the makers of Command Damage-Free Hanging Solutions, promote wall organization as the key to solving space management dilemmas. A home improvement expert and a blogger, Coni Tejada also shares a lot of her insight on space management and organization. I have learned a lot from her seminar because she discussed how you can improve organizing techniques from wall to different areas of your home without even having to drill by using Command products. It lets consumers maximize their home spaces by utilizing their walls damage-free. 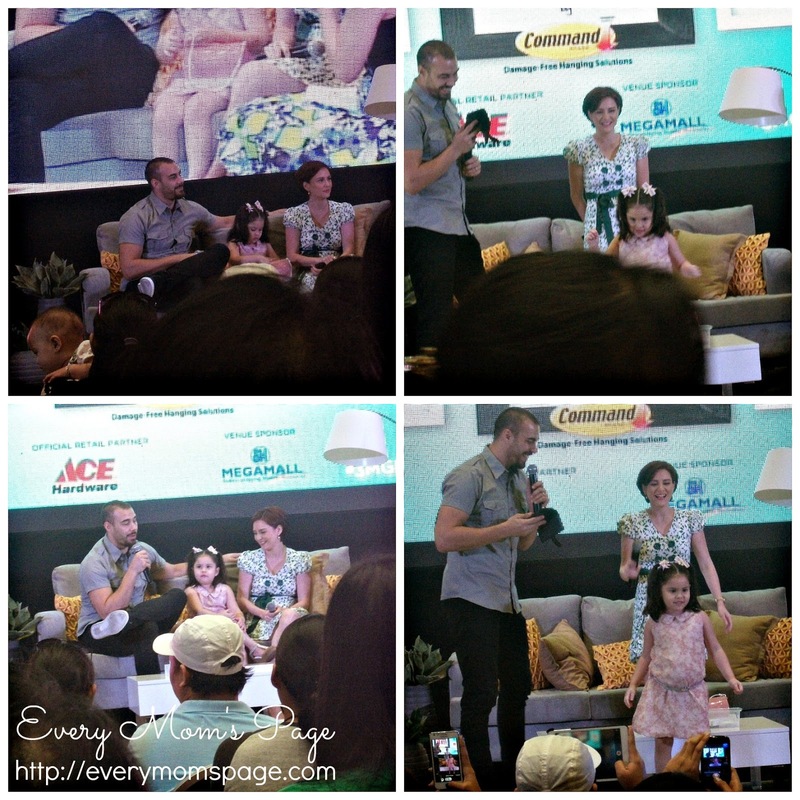 Celebrity parents and proud DIYers, Cheska and Doug Kramer with their cute lil daughter Kendra joined the fun that afternoon. The Kramer couple is the brand Ambassador of Command Damage-Free Hanging Solutions. They shared how they love the products and how it helped them a lot to make their everyday life easier and more organized. 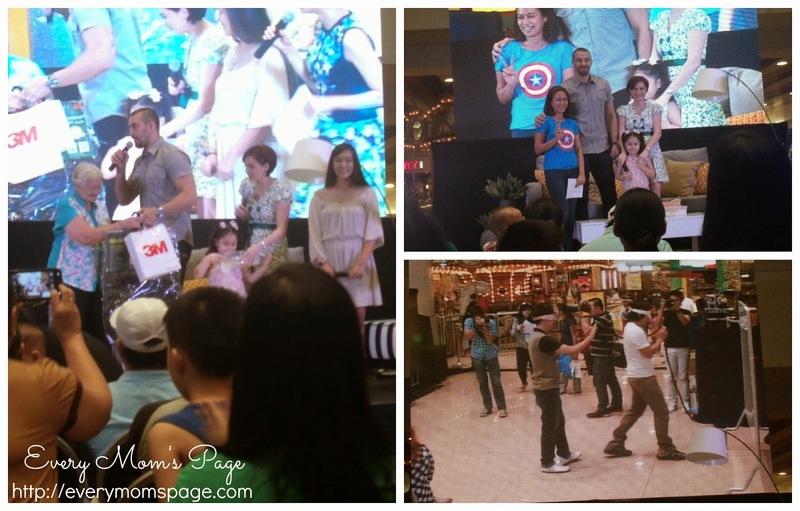 Team Kramer is very popular because they inspire a lot of Filipino families. I am one of their million fans too! They also shared ways on how they keep their family intact and how they communicate with their kids. I am sure most people at the event have learned a lot from the couple. I love how Superstar Kendra enjoys the crowd. She even gave audiences a short graceful dance number. Aside from the learning opportunities and having got the chance to spend the afternoon with Team Kramer, included in the event are raffles, funbooths, exciting games and so much freebies! I had a lot of fun popping in on the booths. Each booth shows demo on how to use different Command products. Imagine, organizing your walls can never be a hassle and you no longer need to hire someone to drill your walls. No more worries about the stains on the tiles of your bathroom walls with the use of Command Damage-Free Hanging hooks and it's also easy to remove. 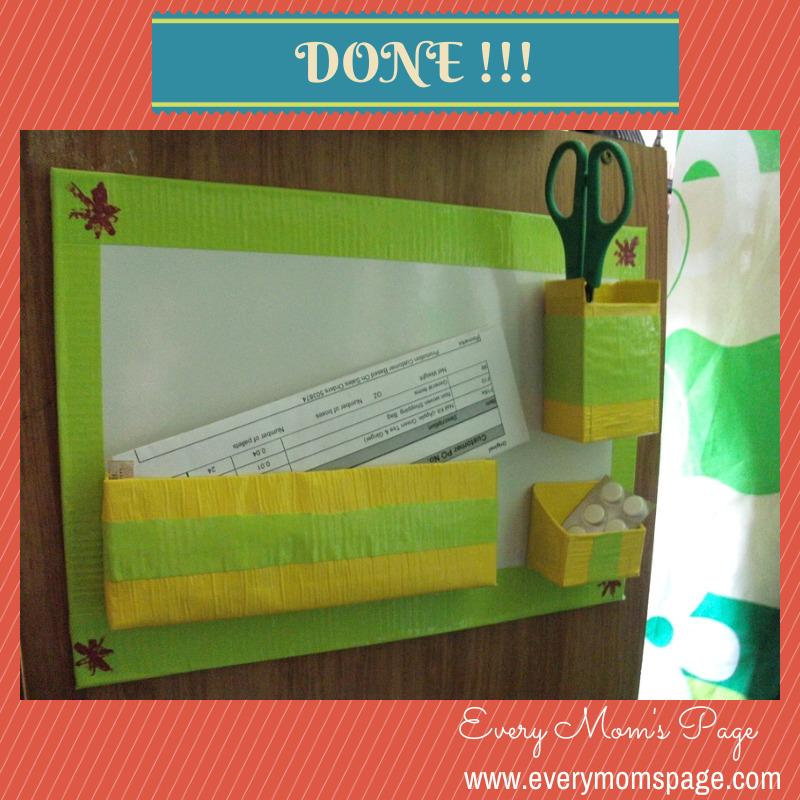 I also like the Frame Stabilizer Strips which is used to hold your picture frames on the walls. It holds at least one kilo so better get this strips than do a manual nailing on your wall. 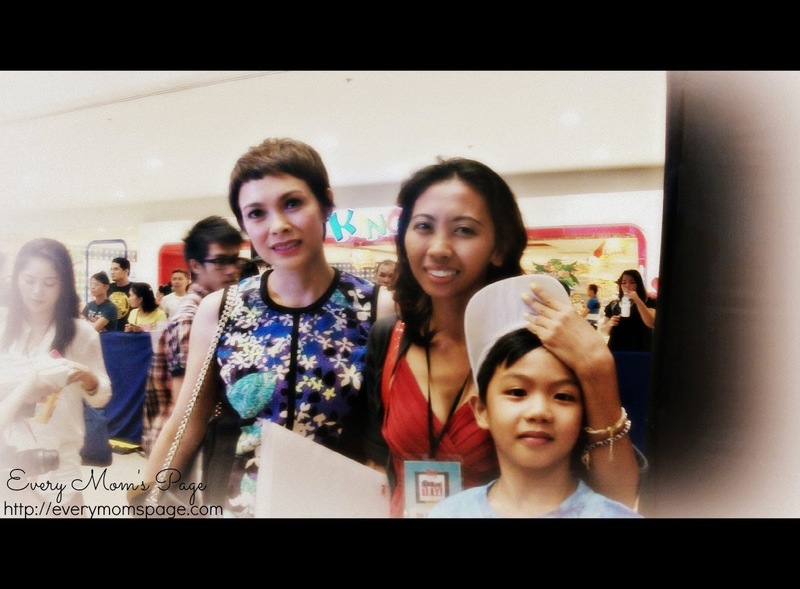 Hassle-free and so easy most especially for mommies like me. 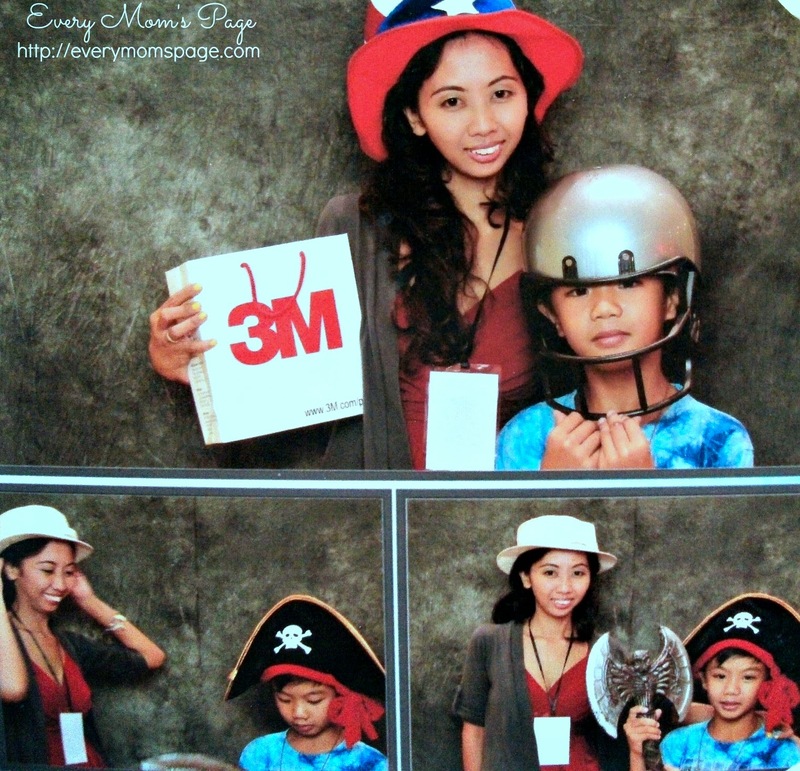 Although I was not lucky enough to win the raffles, I took home a lot of freebies from 3M. 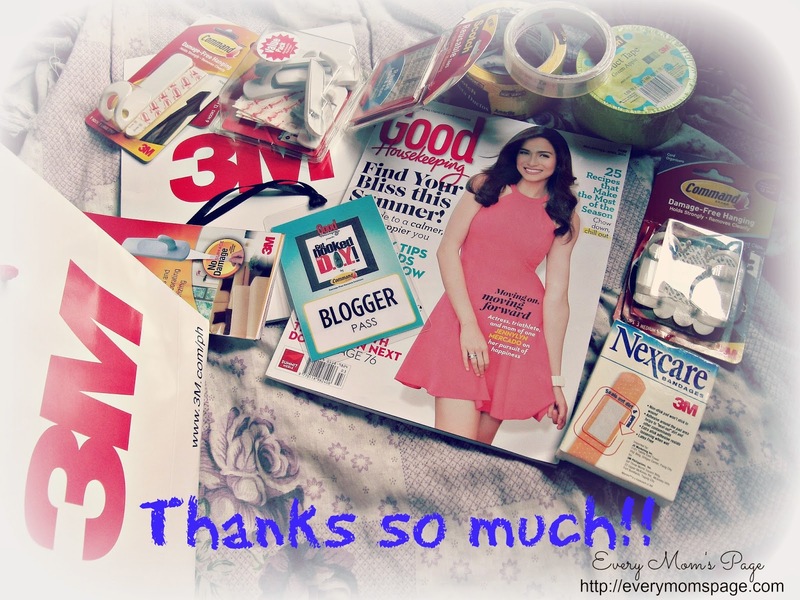 Mommy Bloggers also received special gifts from 3M and Good Housekeeping. 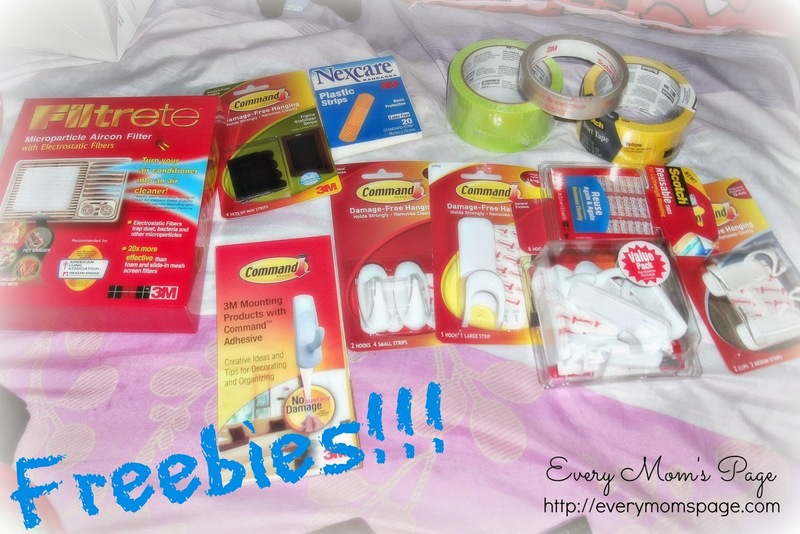 I am sure to blog about how I used these freebies. They also prepared some foods for mommy bloggers. I also would like to commend how the event staff were very accommodating, I really appreciate it. 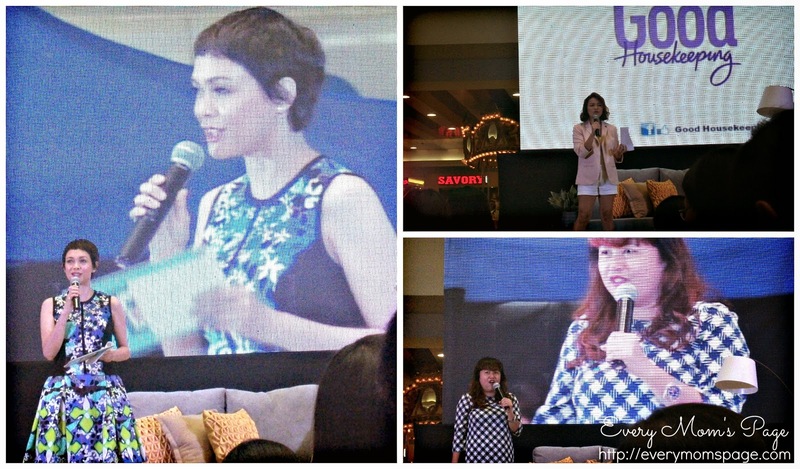 Thanks so much Good Housekeeping, 3M, Team Kramer and fellow mommy bloggers for an educational and funfilled Sunday aftie! Also visit www.command.com/ph for more smart home improvement ideas. Oh em geee! I've got to see some of the Team Kramers photo during this one! Wow! I wanna meet also these three bubbly kids! My gosh they are really adorable kiddos! Sayang, wasn't able to attend the event. 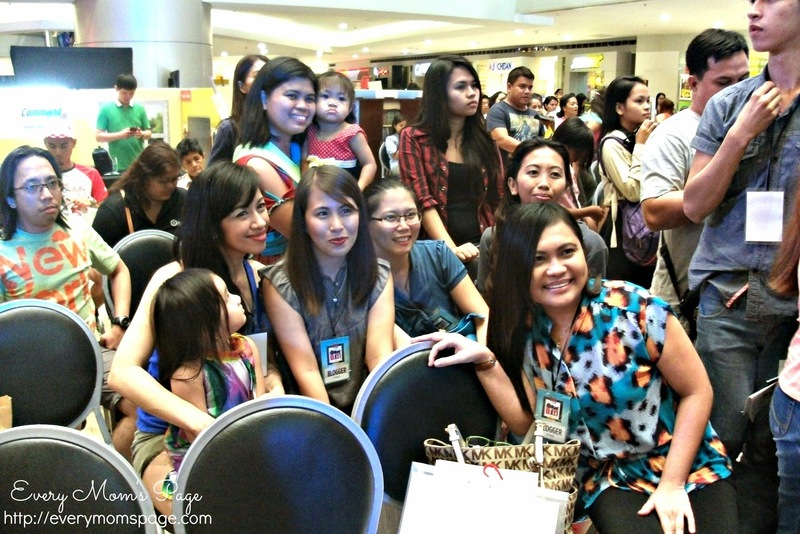 It looks like blogger mommies had fun din meeting other bloggers. Maybe, next time. I love pa naman DIY's.